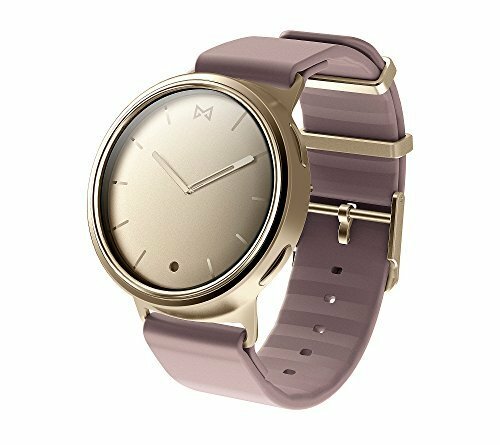 Misfit phase is a Classic timepiece with the powerful connectivity of a smartwatch. Crafted from lightweight aluminum with stainless steel accents, it fits seamlessly into your life by automatically tracking steps, distance, and sleep duration and quality. It offers alert vibrations for calls, texts, movement reminders, and smart alarms, and also Acts as a smart button. It’s swimproof and non-charging with a six-month battery life.